REDY2GO is ready to help your business! We can help executive travelers in Sydney with a variety of airport shuttle options. Our people movers are business movers that can accelerate your company forward. 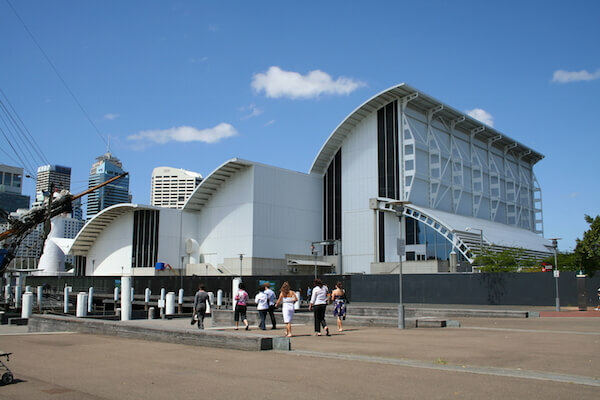 REDY2GO offers not only airport to hotel shuttles in Sydney, but convention centre shuttles as well! We can make sure you are never late for a convention, trade show, or business meeting again. Our convention shuttles in Sydney are great for transporting larger groups. 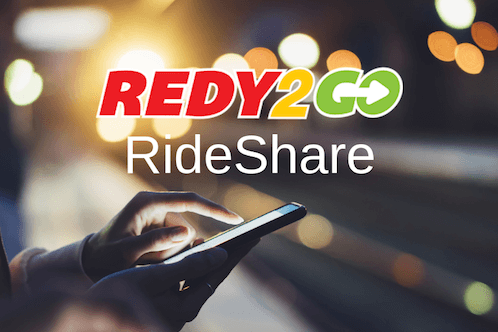 Book your next convention centre car service with REDY2GO! Whether you're on business or just need a lift, contact us today to reserve your next convention shuttle in Sydney.